Welcome to these Christian Quotes of the Day from my large collection of positive, romantic, and funny quotes. the largest fruit of happiness. 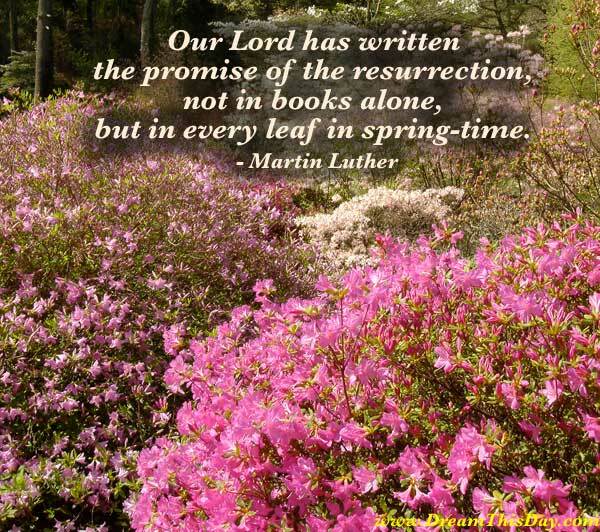 Thank you for visiting: Christian Quote of the Day.